Adult children often give little thought to the health of their parents until a health issue demands action. This can be traumatic and adds a level of stress to the family when important decisions must be made that impact the quality of life and safety of seniors. Read Mardy’s five most common decisions that must be made regarding a senior’s care. The decline of a senior may be gradual (onset of dementia, frequent falls, loss of mobility) or it can be sudden in the case of a fall with injury, surgery, or a stroke. Family caregivers should have a plan in place in the event that a decision is required for short or long-term care. Read Mardy’s recommendations for selecting short and long-term housing options. Seniors prefer to stay in their home where the familiarity of home brings comfort. But if a senior’s health interferes with independent living, a home attendant may be required to supplement family care giving. Read Mardy’s four considerations to take into account when home care is being considered. 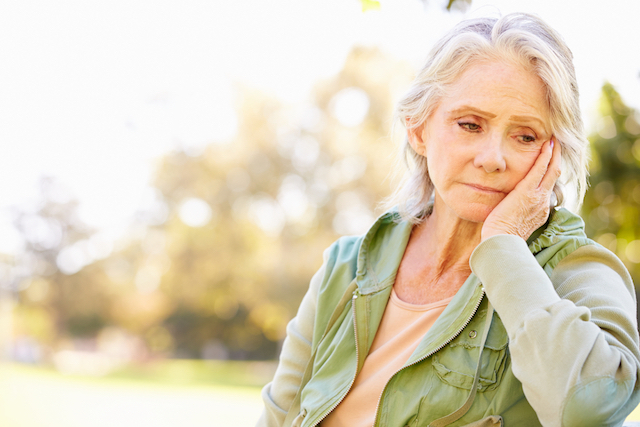 Depression is not a normal part of aging, so persistent depression that interferes significantly with the ability to function signals the need for greater monitoring, and may require the involvement of a physician. One of the challenges in diagnosing depression in seniors is that older people are less likely to complain of feeling sad or of having low moods and instead, will often complain of physical aches and pains. Read Mardy’s recommendations on the management and care of depression in seniors. Long term care can be challenging for families and seniors alike. Tough decisions must be made about care and their costs, and most families are ill-equipped to assess long term care facility options. Informed decisions are critica. Read Mardy’s recommendations for selecting a long term housing option. 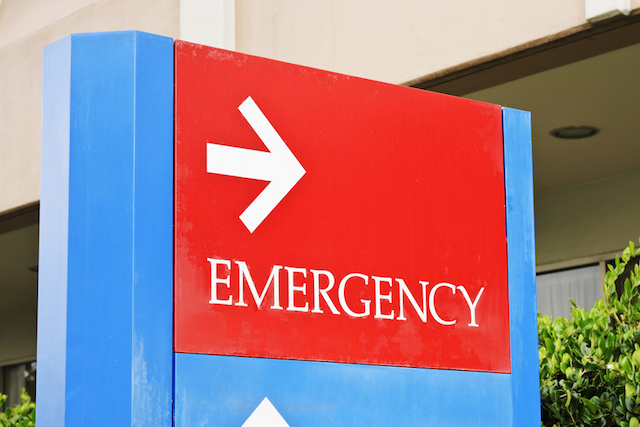 Transitioning from the hospital to the home is an often overlooked dimension in healthcare maintenance and safety. 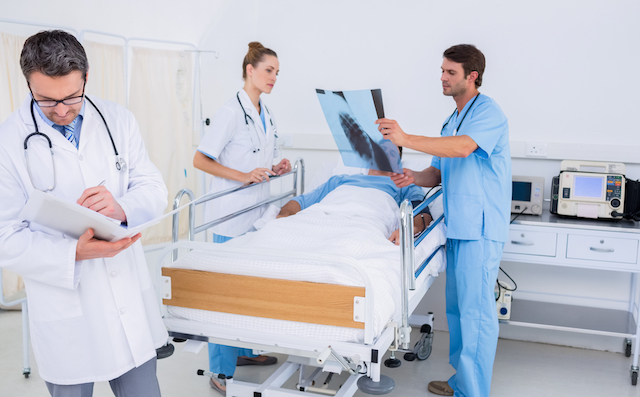 It is critical that families and caretakers understand what steps need to be taken to continue patient recovery, and that includes medication monitoring. Read Mardy’s recommendations for what families need to know when transitioning a senior from the hospital to the home. With advances in gerontology and seniors living longer, more active lifestyles, assisted living facilities are growing in popularity for healthier seniors that want to retain some independence and enjoy socialization in a secure environment. Assisted living facilities are for seniors who have a slight decline in health and may require assistance with basic ADLs (activities of daily living). Read Mardy’s recommendations for the five issues family caretakers should take into account when selecting an assisted living facility. Holidays are a time of excitement and cheer, but seniors may find holidays overwhelming. Fond memories of holidays past may spur seniors to try and recapture the same level of activity they maintained when they were younger, which can be physically and emotionally draining. Family members need to have a plan in place to address these issues. Read Mardy’s recommendations for creating the right holiday atmosphere for senior parents. Making eldercare decisions can be stressful for families. Trained eldercare experts can help families make informed decisions about home care, short and long-term care, financial and insurance issues’ and some eldercare experts are RNs able to supervise medical care and interact with physicians. Read Mardy’s discourse on selecting the skill levels required for an eldercare expert.